For years, cranberries have been known as a "super fruit" that's rich in nutrients and antioxidants. Cranberries can be processed into jam, sauce, and candies. One of the most popular ways to enjoy its benefits is by consuming it in juice form. 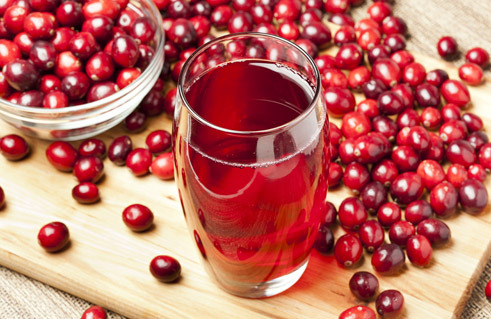 Cranberry juice is commonly known for preventing and treating urinary tract infections. However, it's important to know that cranberry juice offers far more health benefits than helping ease UTI symptoms. One of the antioxidants found in cranberry juice is Vitamin C, which is very important for immunity and collagen production. 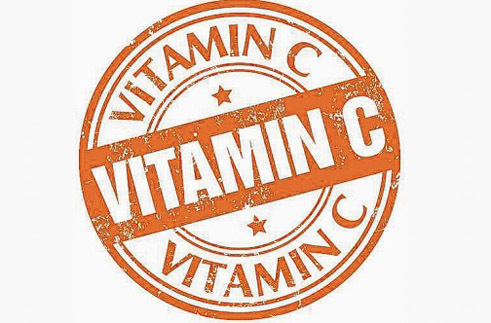 As an antioxidant, Vitamin C can also help reduce the risk of chronic diseases such as cardiovascular disease and cancer. Drinking cranberry juice can help lower the risk of developing any heart-related diseases and helps boost your heart health. This is because cranberries have flavanoids, which can keep the arteries from constricting and can also prevent accumulation of plaque. Cranberry juice also improves blood flow in the circulatory system as it can raise levels of HDL or good cholesterol and lower levels of LDL or bad cholesterol. 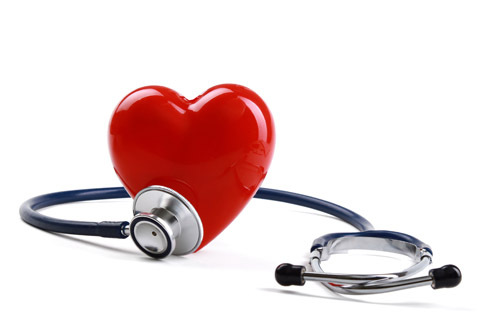 This results to a decreased chance of developing atherosclerosis. 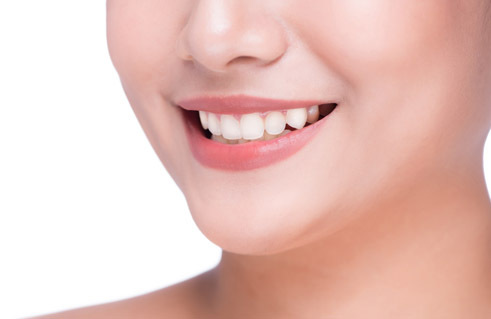 When you combine good dental hygiene with drinking cranberry juice, you prevent the growth of bacteria that causes plaque and prevent tooth decay and cavities. Not only that, this juice can also combat bad breath! So get up and drink Tipco for Del Monte 100% Mixed Fruit Juice Cranberry and enjoy its many benefits! It has no added preservatives, no added sugar, no colorants, and no artificial flavorings. It's naturally healthy and refreshing!